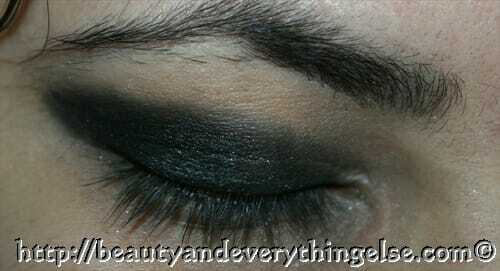 Fall makeup trends: Metallic Silver Smokey eye look! I just realised Ive been doing less and less of make-up tutorials these days and so decided to go for something that is very IN this season… I’m trying to make a series out of it but for a while I’ll start with the Metallics. 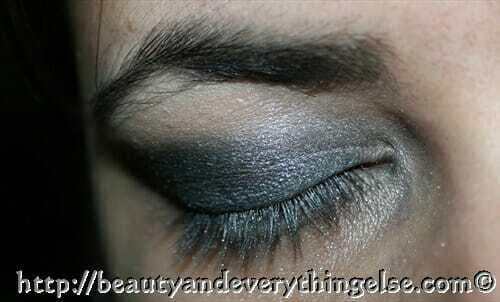 This is a metallic silver- smokey eye…. actually I think there may be like a million versions of Smokey eyes involving black but what to do- the thing is quite in vogue… hehehe.. But for my next tutorial I’m planning to experiment a bit – will let you know about it soon 😉 ;)So for this look Ive used 4 colors: Silver, Metallic Gray, pearly white(highlight) and black(liner) the first row from this kit. 3) Take a metallic gray eyeshadow (shimmer or no shimmer) and apply it over the smudged eyeliner exactly on the lash line and the outer 2/3d of the eye. Bring it just above the crease. 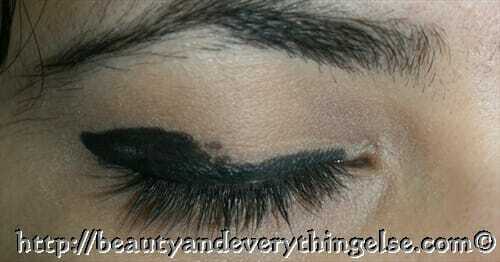 5) Apply a black eyeliner on the lower water-line and on the lash line apply the gray eyeshadow used earlier. I’ve used Kat Von d eyeliner. 6) Take a pearly white eyeshadow and apply it on the highest point of your brow bone and also on the inner tear duct of the eye – this highlights the eyes.7) Apply a black liquid liner very this and close to the lash line and take the end towards the wing we created before . 8) Curl your lashes and apply Mascara… IMO- A Mascara is a must in case of smokey eyes because sometimes too much depth can cause the eyes to appear close- a Mascara makes them appear more opened – you know what I mean? And we’re done. Hope you liked the look!! And now I’ve to attend to a yummylicious cuppa Coffee So Adios babes!!! 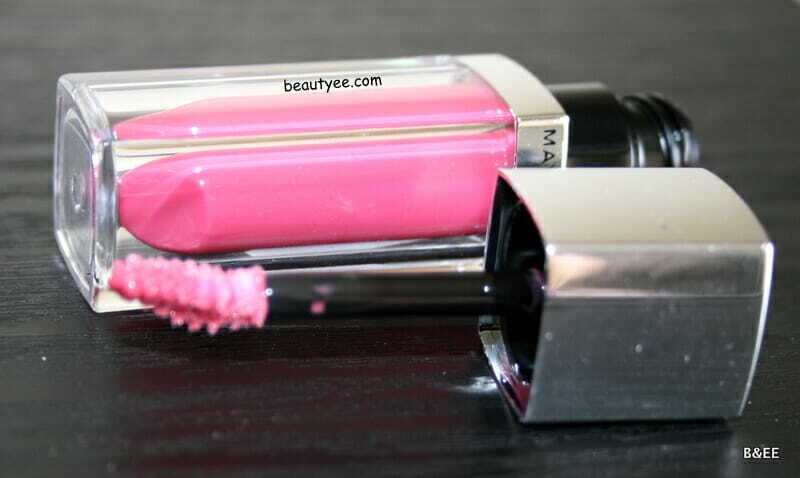 oooohhh drama queen makeup… love it to the core beens!!! awesome! 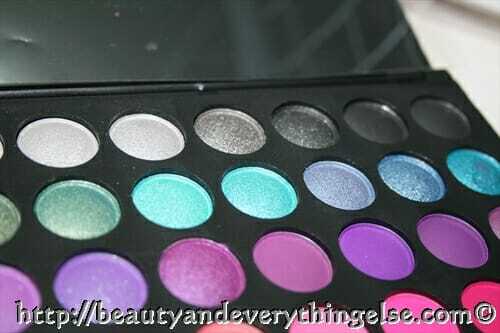 I love it doll so pretty!